purge your conscience from dead works to serve the living God? and running [Hebrew- living] water shall be put thereto in a vessel. The Law’s remedy for uncleanness is living water poured through the ashes left from the burnt offering of a female calf, a red heifer. The special water is then called the water of separation. In studying the word separation, I discovered through Strong’s Concordance and Gesenius’ Lexicon that we may understand further the idea of waving away, as in shooing a fly. The priest uses the water to shoo away the uncleanness. Why is this a female burnt offering? The heifer is necessarily red according to the scripture. The Hebrew word red is a derivative of the word for blood. Everything that is described as red in Hebrew is compared to blood. (Similarly, everything that is white in Hebrew is compared to milk.) 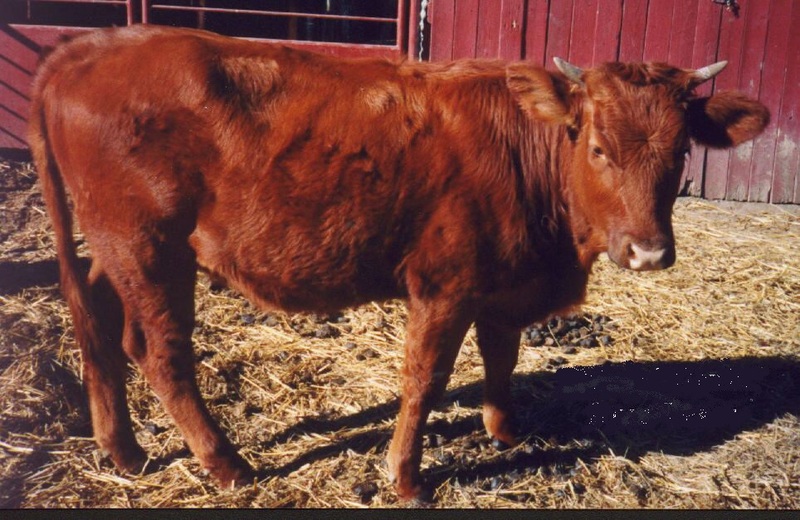 The heifer may have been red in fur color, or she may have been blood red, possibly fertile and ready for breeding. If she is offered to God in the height of her fertility, and then her ashes are mixed with living water, doesn’t that speak of resurrection? What if this Red Heifer represents a bloody bride? -A bride who has laid down her life in offering to the Bridegroom. A bride who has given up marriage to this world for a heavenly union. What if it is a resurrected Bride who sprinkles Living Water upon the unclean land? Spring up, O well; sing ye unto it.